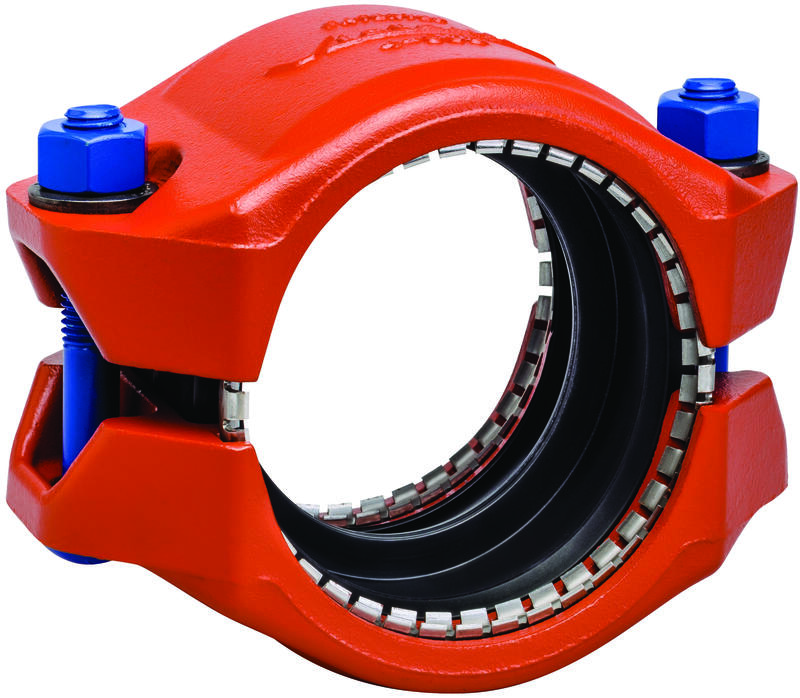 "Victaulic Refuse-to-Fuse couplings are the first viable alternative for HDPE pipe installers. We’re proud to introduce a system that solves this significant industry pain point,” Aidan Niggel, director of tools and advanced materials. For decades, HDPE installers have primarily relied on heat fusion to join HDPE pipe. Heat fusion is a time consuming process that requires specialized equipment and needs extensive setup to accommodate challenging weather or terrain. It also lacks flexibility for maintenance and repair of pipes and joints. For more information about the Victaulic Refuse-to-Fuse system, visit http://www.refuse-to-fuse.com. Since 1919, Victaulic has been the originator and world's leading producer of mechanical pipe joining solutions. Used in the most demanding markets, Victaulic innovative piping technologies and services put people to work faster while increasing safety, ensuring reliability and maximizing efficiency. The company has 12 manufacturing facilities and 31 branches worldwide with 3,600 employees who speak 43 languages across the globe. With over 1,900 global patents, Victaulic solutions are at work in more than 140 countries across diverse business lines including oil and gas, chemical, mining, power generation, water and wastewater treatment, military and marine, as well as commercial building and fire protection. For more information visit http://www.victaulic.com.